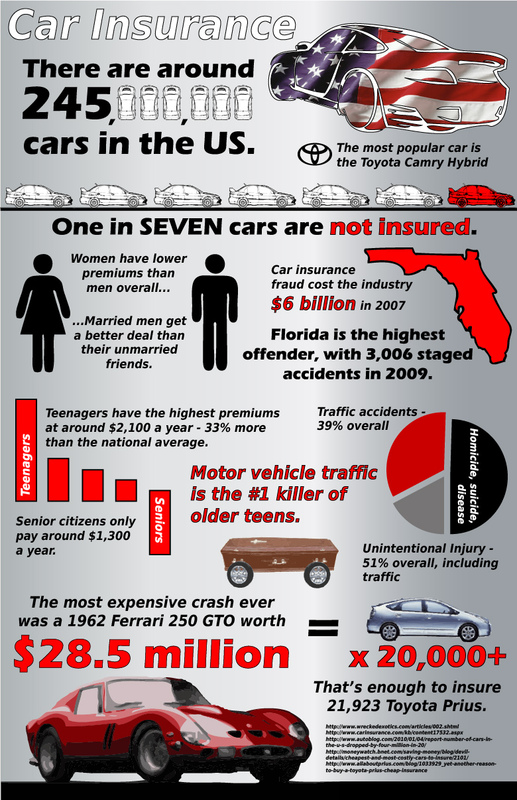 This infographic was provided by Miles Walker who is a freelance writer and blogger who compares car insurance deals at CarinsuranceComparison.org. Thanks for the eye-opening facts! 3006 staged accidents to collect money from insurance? What a horrible way to make money! That’s the reason why we have to pay such high rates in Florida! !